Veterans of the ANC’s former military wing have called on the party leadership to point the way and “save our revolution”. The national council of Umkhonto weSizwe (MK) former soldiers met on Saturday in Johannesburg, where it was also agreed that “a national consultative conference to rectify the wrongs in the ANC is urgent and non-negotiable”. 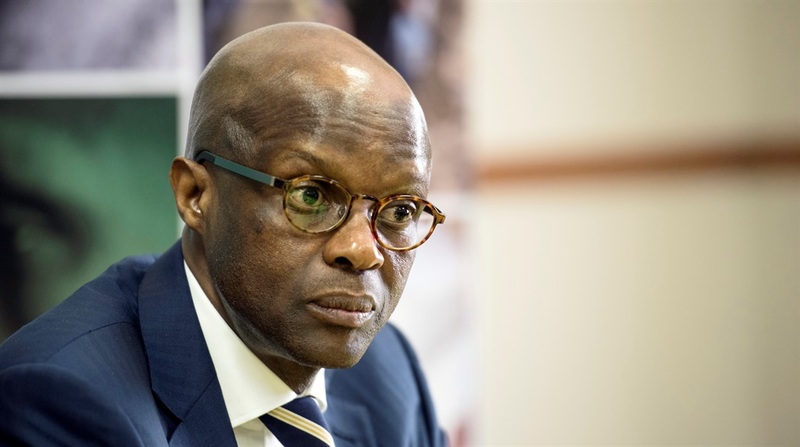 Spokesperson for the council Thabang Makwetla said they wanted to restore the legacy of MK since it had become caught up in the ANC’s factional politics. Makwetla accused MK military veterans’ association (MKMVA) chairperson Kebby Maphatsoe of seeking to derail this vision. A steering committee had been appointed to convene an all-inclusive MKMVA conference in a bid to bury the differences between the two groups of former soldiers. “The ANC leadership must play its part too by pointing the way,” Makwetla said this week. “The steering committee wishes to make it categorically clear, that the utterance and views of the chairperson of MKMVA were not made in our name, nor were they canvassed among MKMVA structures,” said Makwetla. He also decried “an intention on the part of MKMVA leadership to convene a unilateral conference aimed deliberately at sidelining the overwhelming majority of former members of MK”. “The national council calls for decisive corrective measures to address this syndrome as a matter of urgency,” he said. The ANC had initially agreed to a national consultative conference but later rejected the idea amid widespread suspicions from a group backing President Jacob Zuma that the event was intended to topple him. Instead, the party would extend its national policy conference in July by two days to create space for the veterans to be heard. However, the veterans wanted a standalone conference held separate from the policy conference. He also noted “a constructive attitude of the ANC officials for embracing the offer by former MK members to assist in the political and organisational work aimed at strengthening the movement”.